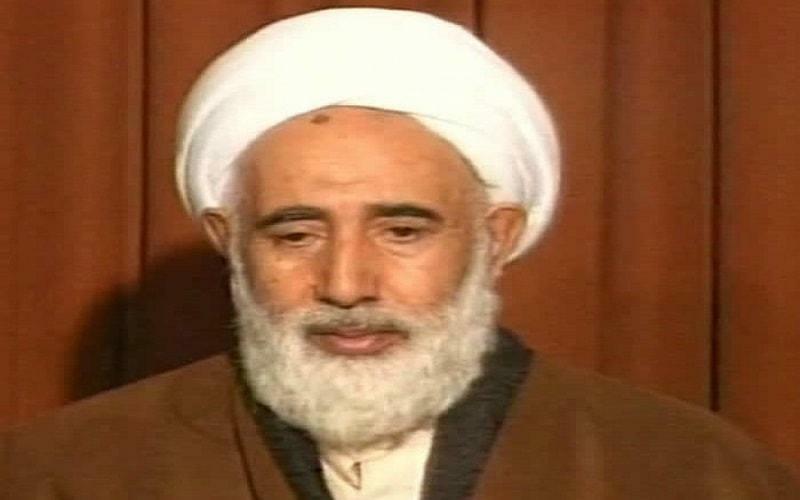 Position in 1988 massacre: leader of Friday prayer. He was giving advice for executions to the Khomeini’s representative in city of Ardebil (Sharia judge called Tabatabai), also since he was Khamenei’s Friday prayer leader and representative until his death. The commander of revolutionary guards and the representative of ministry of intelligence were under his hegemony. He was personally involved in the execution of three PMOI members called, Mahmoud Yahyavi, Afchin Nourani and Sirous. He was also directly involved in the massacre of 14 PMOI members in a venue called Refrigerator room of Ardebil ‘post’ prison in July 1981.